We are currently looking for electricians to carry out electrical installation and maintenance works at material handling system in United Kingdom and abroad. Equipment includes conveyor and storage systems. All works to be carried out according to BS7671 standards and national wiring regulations. 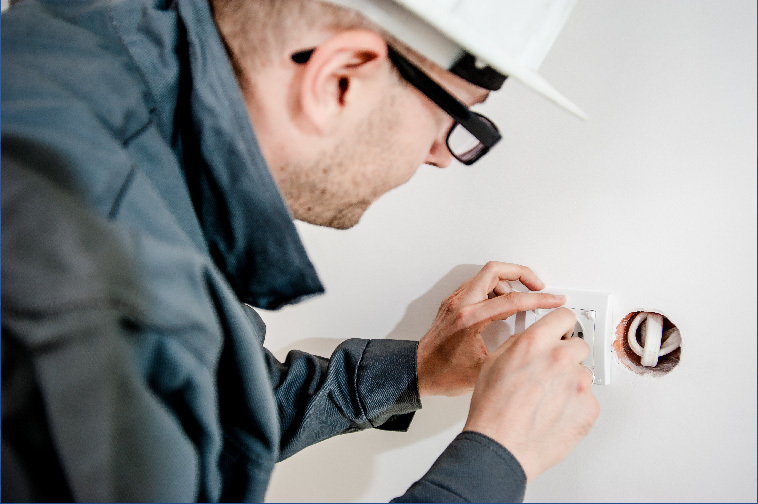 Carry out electrical installation work efficiently in accordance with IET Wiring Regulations for Electrical Installations (BS7671). Work within the electrical team, including maintenance, repairs of electrical systems. Diagnose malfunctioning apparatus including LV Circuits, Electrical motors, power and lighting, using test equipment, routine checking and testing of all types of electrical systems, equipment and component. Health and safety at work, ability to identify hazards, safe working requirements and procedures. A willingness to cover the shift electrician during holidays or sickness. Good knowledge of electrical Variable Speed Drives, control and electromechanical systems.